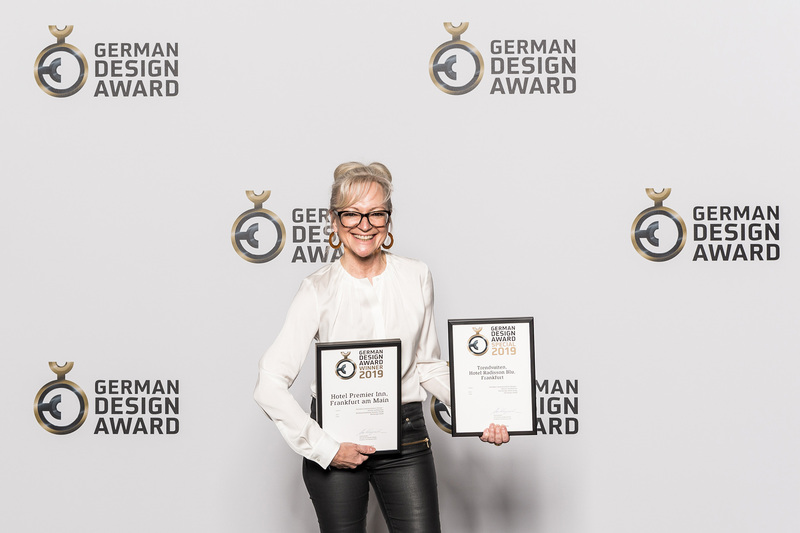 JOI-Design is pleased to announce that this year we have been honored with two awards in the Interior Architecture category: the Premier Inn, Frankfurt , was named as Winner, and the Trend Suites in the Radisson Blu, Frankfurt, were given a Special Mention. 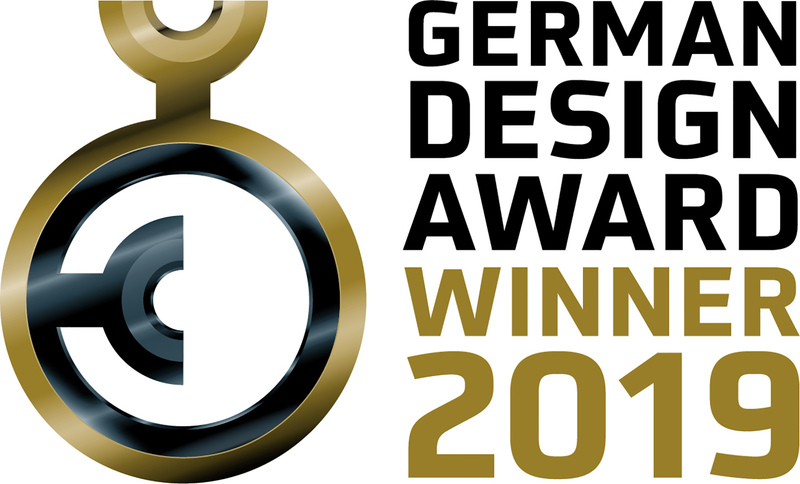 JOI-Design’s Premier Inn, Frankfurt Germany, was honored as the winner of the “Interior Architecture” category. 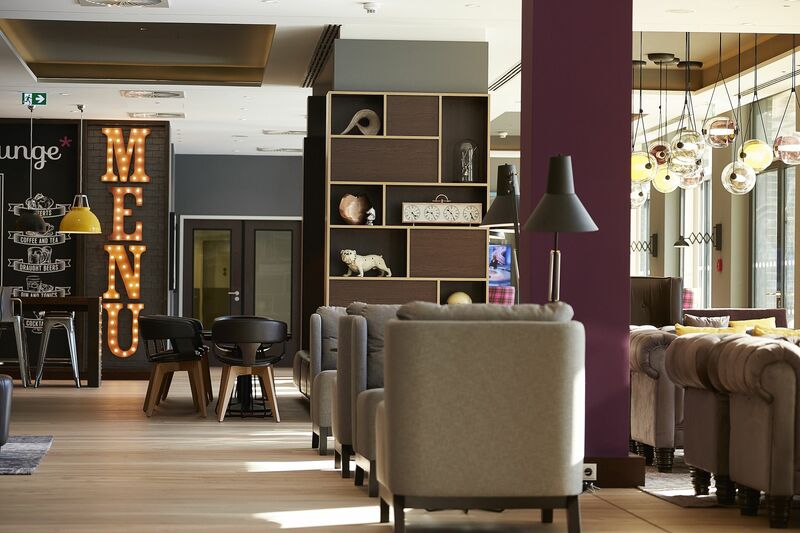 About the project: For the launch of the »Premier Inn« brand in Germany, which already has more than 700 hotels in the UK, a characteristic interior design concept has been developed that deliberately shows British roots as it enters the German market. The result is a young interpretation of a quintessentially »English Library« featuring genuine wood flooring, Chesterfield sofas, a bar topped in tin and other materials that aren’t to be taken very seriously and show a playful streak. 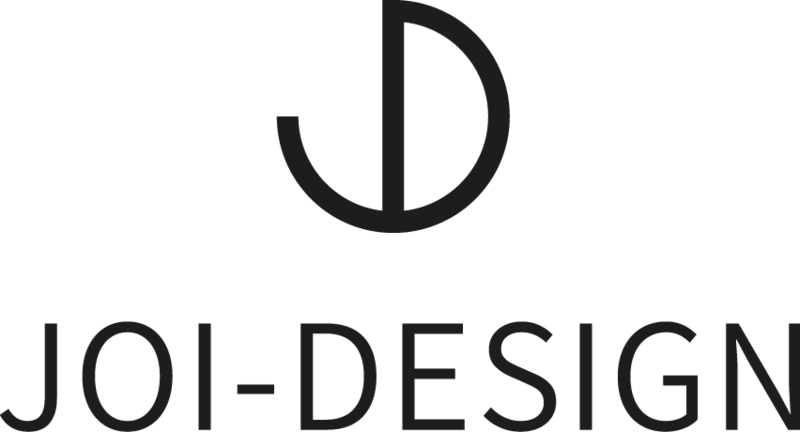 JOI-Design’s Trendsuite within the Radisson Blu, Frankfurt Germany, was honored with “Special Mention” of the “Interior Architecture” category. About the project: In today’s fast-paced world, hotel guests crave home comforts whilst on their travels. 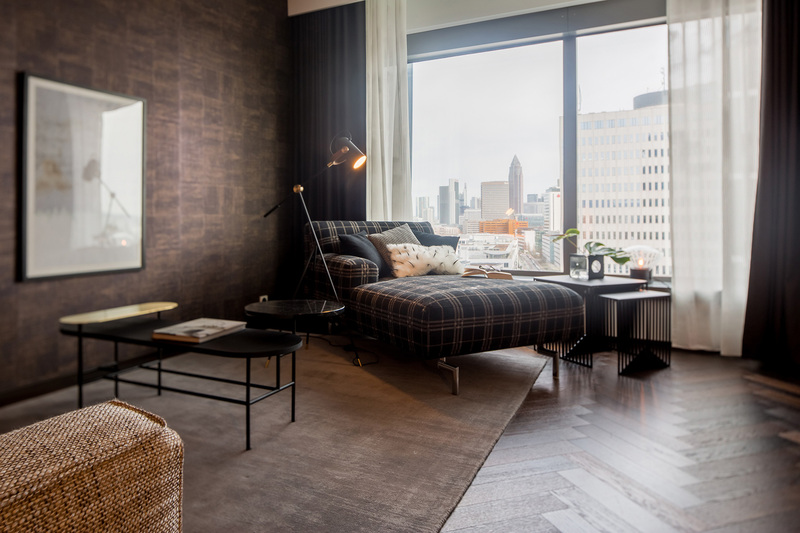 In the Radisson Blu in Frankfurt/Main, two suites have been singled out in order to stand out from the context of otherwise uniformly-styled hotel rooms: The renovation has created added value that surprises users and takes them into a world that is more reminiscent of a private apartment in the Scandinavian natural version »Modern Serenity« or the more masculine version: »Classic Monochrome«. executed with great artistry and a tremendous feel for detail. A superb design with an exclusive look and feel.